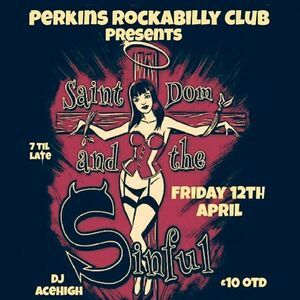 Saint Dom and the Sinful travel down country on Friday 12th April 2019 to play the Perkins Rockabilly Club, Stafford. 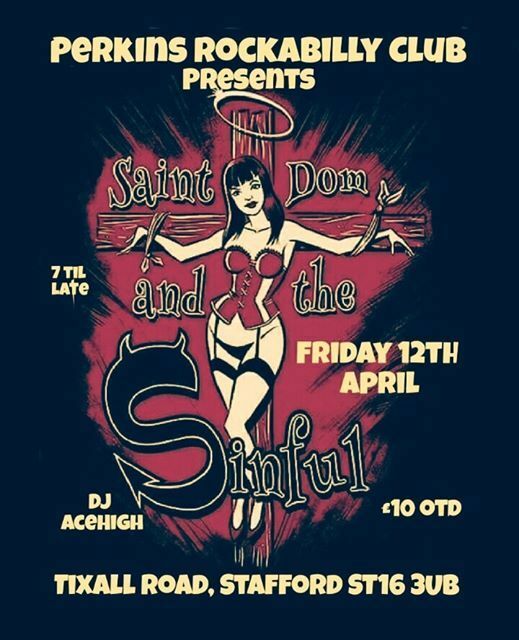 We will be playing all of our songs off the cd named - Holywell Dene, plus also the other songs we've written since. 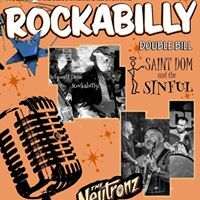 Please don't ask for any covers.... we only play the songs we've wrote. But don't worry, I assure you that you'll be going home with a tune or two stuck in your head.